Consistent with the mission of the Western Golf Alliance, we are proud to create our bienniel "Western Stars", ranking the top 12 golf-casino resorts in the western U.S. These rankings provide quality, unbiased advice to tens of thousands of golfers ... weekend warriors and buddy trip veterans seeking honest, sound, experienced, common sense advice on the best golf destinations in the western United States. That is our purpose and goal ... to serve golfers and golf community throughout the United States, and to promote west coast golf. 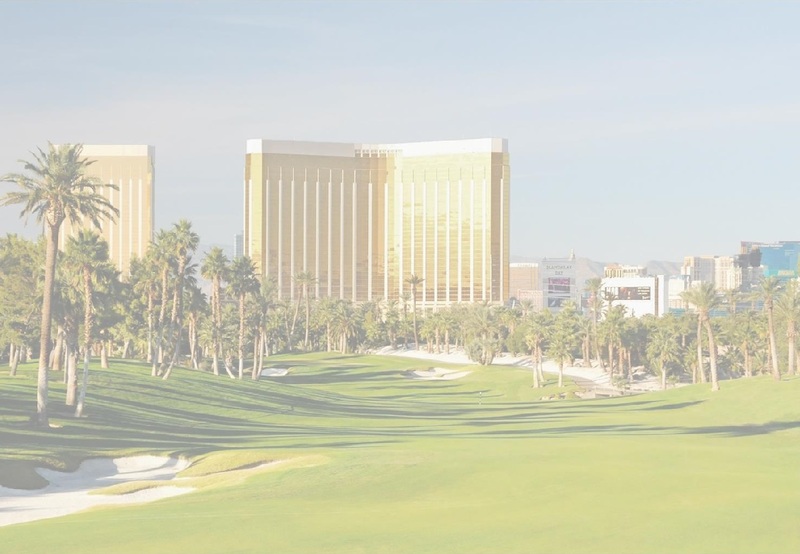 To that ends, we present our 2019 Western Stars - our considered opinion of the 12 best casino-golf resorts in the western United States.